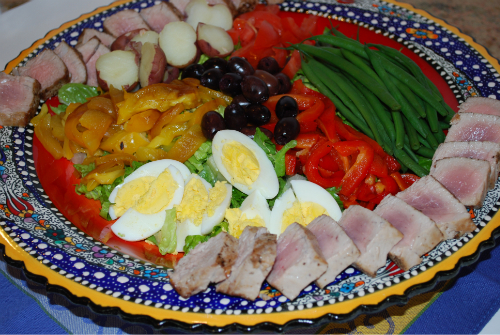 I call this California style Nicoise Salad, since I am using fresh Ahi Tuna instead of canned tuna. There is nothing wrong with canned tuna, in fact for the first 40 years of my life that was the only tuna for salad that I was acquainted with. Although I first encountered sushi when I was in high school in the late 60’s, I never thought of searing Ahi tuna with coarsely ground peppercorns and placing it atop a salad until I was married with children. Since it isn’t hard to find sushi grade Ahi tuna in a large metropolitan area like Los Angeles I prefer the Nicoise salad with fresh tuna verses canned. This salad is wonderful for everything as simple as a weeknight dinner for two, to a luncheon buffet, or a holiday dinner like this coming week’s Shavuot celebration. 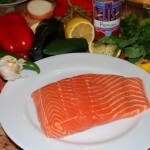 Buy the best quality freshest tuna available, use super fresh vegetables and use the dressing very sparingly. 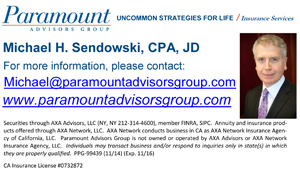 I like to use little pee wee potatoes that can be left whole in the salad. 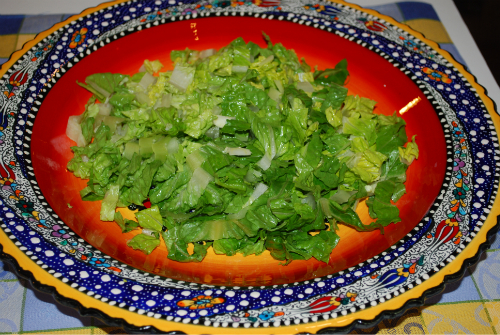 If you can’t find butter lettuce, hearts of romaine work fine. 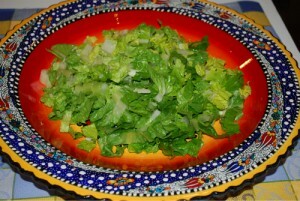 The day I took the photo, I substituted romaine lettuce. To grill peppers, hold them carefully over a flame until charred with a tongs, then place the peppers in a brown paper bag after charring and let them finishing steaming. Open the bag and peel the peppers, then pull out the stems and discard any veins or seeds. 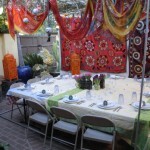 Do not rinse the peppers under water as this washes away the flavor as well. To successfully sear the tuna, be sure the pan is smoking hot and only leave it for a moment on each side. Alternatively, 3 baby romaine lettuce heads, washed and dried. Preheat a large sauté pan. Prepare the tuna, cut the Ahi tuna into two 1.25 inch square logs. Roll the tuna in the crushed peppercorns. 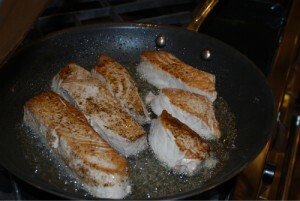 Add two tablespoons of oil to the hot pan and then place the tuna in the pan. Sear the tuna briefly on all four sides. Do not over cook. 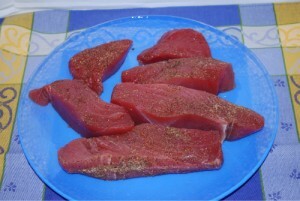 The tuna should be raw in the center with only seared edges. Cool and slice the tuna in thin squares so that you see the beautiful colors. Set the tuna aside until you arrange the salad. Place the raw potatoes and raw eggs in a small saucepan with water to cover. Bring the pan to a boil and then after 10 minutes check the potatoes by inserting a knife in a potato to see if it is tender. Remove the sauce pan from the heat and rinse the potatoes in cold water, set the eggs in a different dish until you peel them. 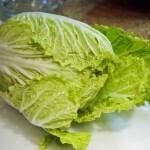 If you are using romaine lettuce, slice off the root end, only use the crisp center leaves and then slice those cross wise into ½ inch ribbons. Place the lettuce on the serving platter. 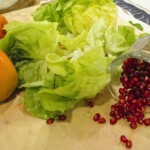 Arrange the different colored ingredients in sections on top of the lettuce. One section of red peppers, one section of green beans, one section of little potatoes, etc.. Sprinkle olives and capers over the top. 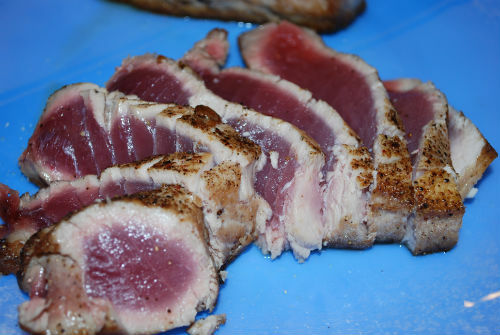 Place the sliced tuna in a fanned out pattern down the center or around the edges of the salad. 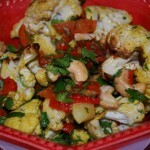 To make the dressing, place the Dijon mustard in a small bowl, whisk in the vinegar, then salt and pepper. Slowly drizzle in the olive oil while continually whisking and the dressing will become thick and creamy looking. Carefully drizzle the dressing on the salad. You don’t need to use all of the dressing. 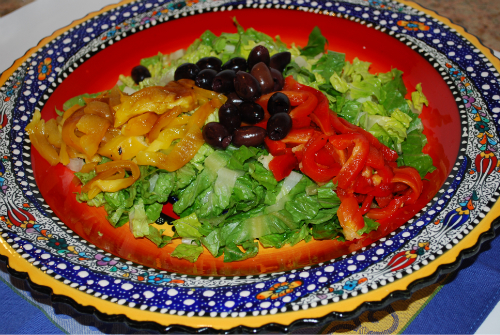 Left over dressing keeps for a long time in the refrigerator and is good on other salads. If you don’t have access to fresh tuna, canned works just fine! This salas looks and sounds AMAZING. I amy even attempt it for Wed night dinner. Keep those fabulose receipes coming. It looks absolutely delicious. 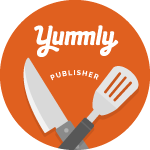 I already love Ahi tuna as it is, so once I saw it was a part of your dish, I was sold. Thanks for the pictures and the great read!